Dr Alex completed her diploma in Aesthetic dentistry at the University of the Western Cape. 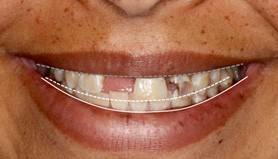 The qualification has increased her knowledge and expertise in smile design, incorporating multidisciplinary approaches, photography in dentistry, multilayering tooth-coloured filling techniques, the use of Botulinum Toxin and hyaluronic acid fillers in dentistry and computer assisted design and manufacturing (CAD CAM) techniques. Alex achieves excellence in functional and aesthetic dentistry by a systematic approach for diagnosis, communication, treatment planning and execution. An aesthetic evaluation is carried out, mainly with the use of a set of intraoral and extraoral photographs. The different elements in this analysis are facial analysis, smile analysis and dental and soft tissue analysis. 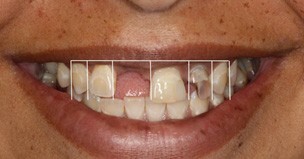 The smile is then planned in advance and the patient can try it out in the form of a mock-up. 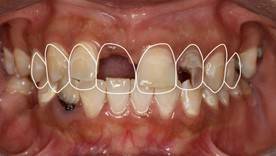 The patient is involved in the restorative or smile enhancement process, and able to make changes to their own treatment. 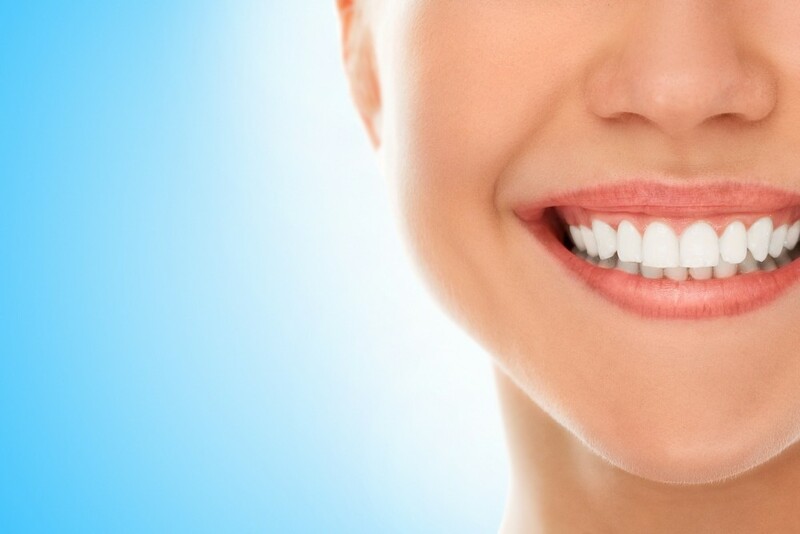 Ultimately this results in a more confident patient, with a natural, beautiful smile. 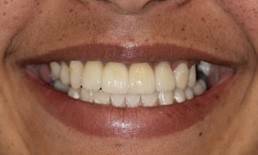 Creating natural, beautiful veneers and crowns requires a dental technician’s skill and an artistic ability. At Smile Studio, Alex works with on-site dental technicians, DiCeram, who are renowned for their excellent aesthetic work. Communication between the dentist and the dental technician is paramount to a good result and being on-site increases the standard and speed of service that can be offered.